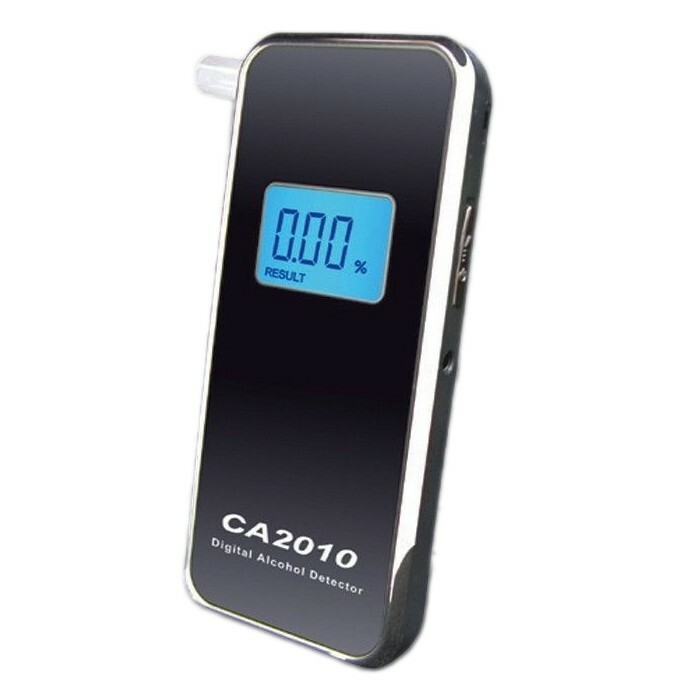 The SafeWay CA2010 breathalyzer is an FDA 510(k) cleared and DOT portable breathalyzer. Ideal for serious personal testing or professional roadside screening. Able to perform a periodic self diagnostic, the CA2010 is able to determine if it is functioning properly or needs a calibration service. 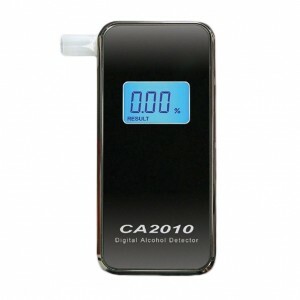 The CA2010 meets DOT Standards as a Breath Alcohol Screener. 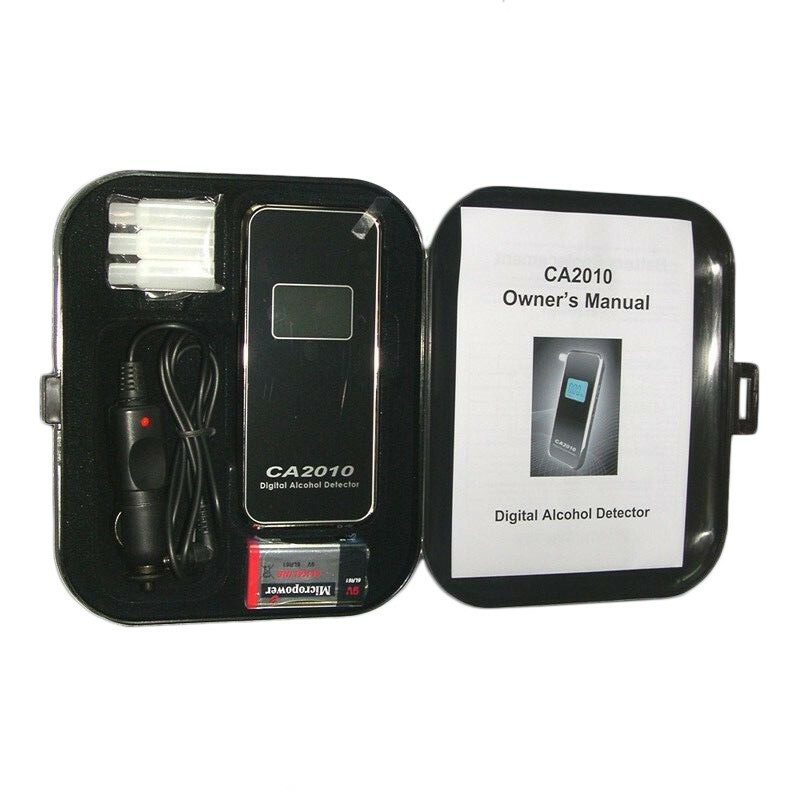 It utilizes a state-of-the-art semiconductor oxide sensor to test breath alcohol content quickly and accurately. The simple one-button operation provides a digital reading in seconds. With the ability to monitor air flow while testing, the CA2010 will ensure a proper test is conducted every time by first time users or seasoned professionals. Size: 4.88" x 2.19" x .75"